It is that time of the year where I share my picks for holiday outfits for the little ones. In the past it has been just for girls. This year’s pick is special because it is for both boys and girls. I remember being pregnant the second time and secretly wishing it was another girl (we didn’t find out till he was born) but I couldn’t be happier and thankful for the outcome of the baby being a boy. Before having a boy, I thought dressing a boy would be boring and challenging but I have found the opposite to be the case. I actually enjoy shopping for Emmanuel and dressing him, and if I might add, it may be easier than dressing a girl. There are endlessly possibilities with boys in ways you can mix and match their pieces. For girls, a dress is a dress. 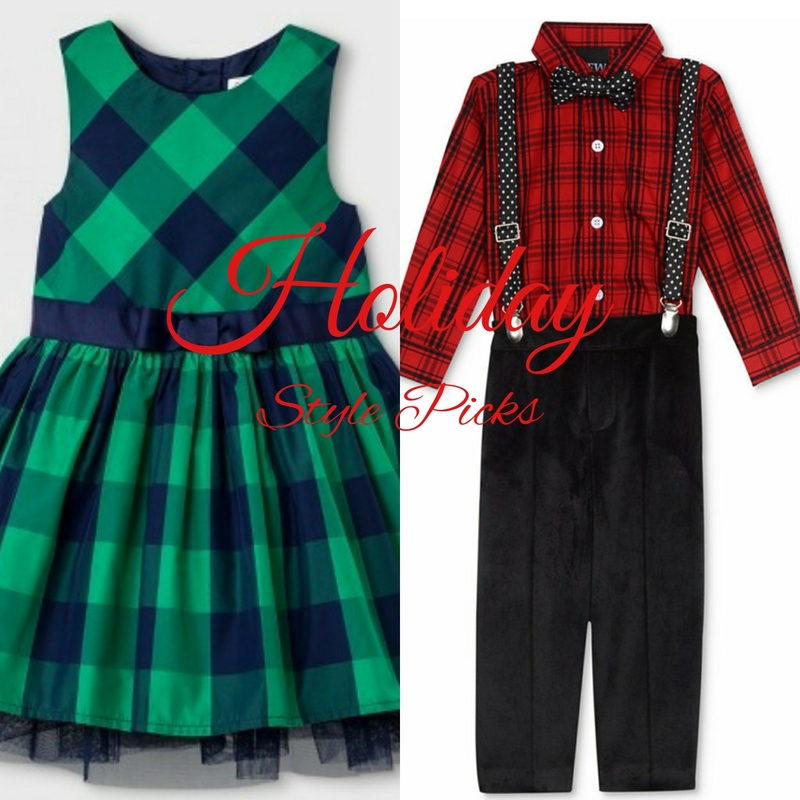 So, without further ado below are my picks for this year’s kid’s holiday style.